I've finally decided to dip my toe into the world of MOCs and what better way to start than with a scene for my favourite minifigure, Clark Kent. Being fairly new to pick a brick and Bricklink though, I was wondering if anyone has previously built a minifig scale phone box and where would be the best place to source parts from? I have some ideas, but pick a brick on the [email protected] website doesn't appear to do much red. I realise I'm only talking small scale for my first MOC, but any help would be appreciated. Isn't the red phone box fairly UK / commonwealth specific? 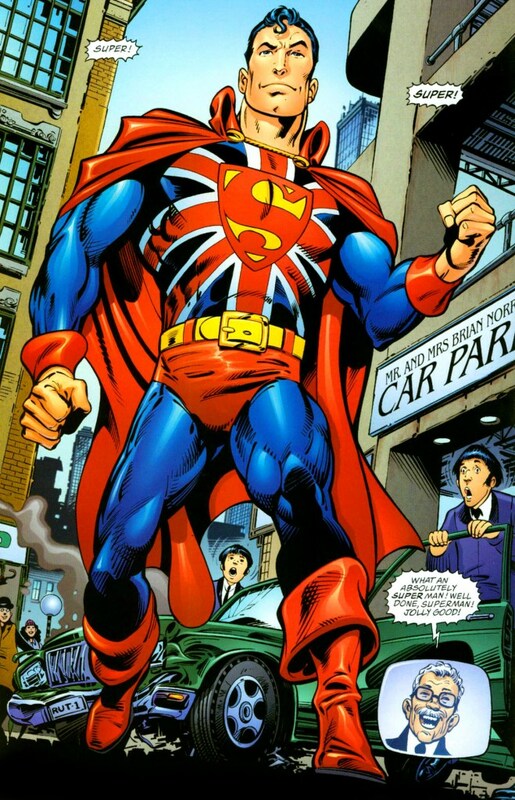 It is fairly UK specific, but as I'm in the UK I fancied an English Superman! Maybe he can have a bowler hat too. There was a good phone box in the animated display video shown next to the superheroes sets in TRU. I assume it is an official Lego video but not sure if it's available online - I must have watched it 3 or 4 times standing in the aisle, but not sure if it was on screen long enough to reverse engineer. You will also need some custom printed 2x1 tiles for all the advertising cards inside. I'm not going that authentic! 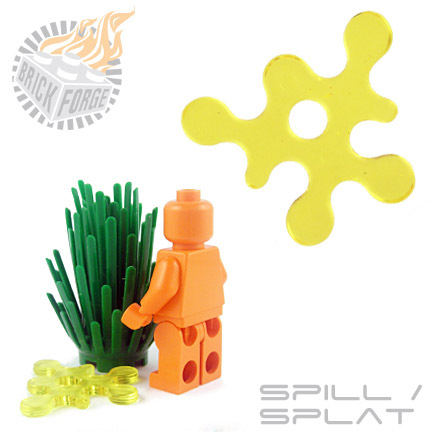 That's a shame, I was just about to suggest this brickforge piece. To derail this topic even more, I think the British Superman was Kent Clarke? (There's also a great arc called 'Red Son' about what if baby Superman landed in the Ukraine instead of Kansas).